Bordeaux Sciences Agro is an institute under the aegis of the Ministry of Agriculture, and so is obliged to respond, through its research and transfer activities, to the major issues as defined by its Ministry. As a member of Agreenium-IAVFF (the Institut Agronomique, Vétérinaire et Forestier de France), Bordeaux Sciences Agro contributes, within the larger Nouvelle-Aquitaine region, to the development of a strong and identity-driven agronomic project in co-ordination with universities and their associated partners within IAVFF (INRA and IRSTEA). 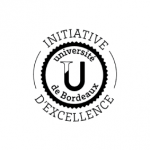 Bordeaux Sciences Agro is a founding member of IDEX ‘University of Bordeaux’. Thus, alongside the universities and schools on-site, the establishment contributes to steering research policy. 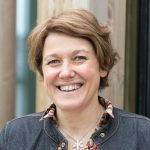 A member of the select management committee, Bordeaux Sciences Agro’s management helps define calls for projects and the policy on enhancing research support and attractivity. Bordeaux Science Agro scientists are directly involved in two topic areas: Agrosystem Management, and Agro-industry, Nutrition and Health, and are fully integrated in the sites major units linked with universities and EPSTs (CNRS, INRA, INSERM and IRSTEA). Agrosystem Management and Agro-ecology aims to combine agro-technical skills and the Human and Social Sciences. 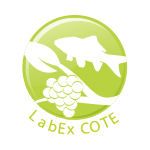 This topic area in particular is treated through LabEX COTE ‘Evolution and Governance of Continental and Coastal Ecosystems’ for which Bordeaux Sciences Agro is one of the regulators. The establishment’s researchers and research professors are concerned by issues linked to agrosystem management and agroecology through the Nouvelle-Aquitaine region’s emblematic wine/vine and forestry/lumber industries. Within the highly regarded CNRS or INSERM units, the school’s scientists conduct their research on probiotics and health foods. Three of them belong to LabEx BRAIN ‘Bordeaux Region Aquitaine Initiative for Neuroscience’. financial support for the organisation of scientific events (symposiums and international workshops) for the school’s scientists. A thesis allowance is also paid to the University of Bordeaux’s Ecole Doctorale Sciences et Environnement in order to complete the number of merit scholarships delivered by this doctoral school. 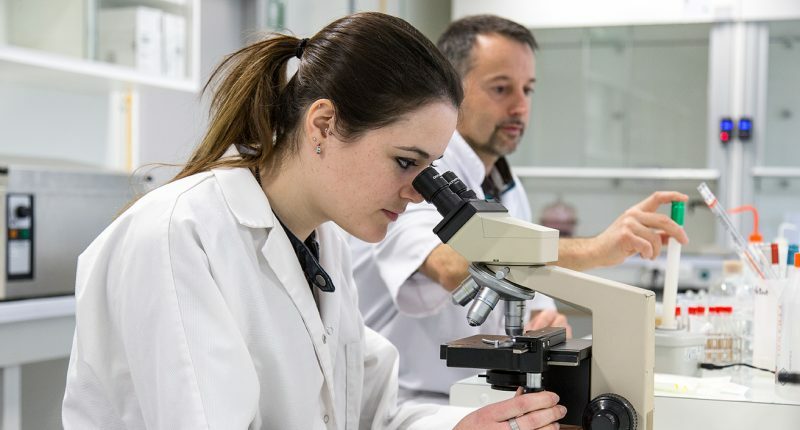 Bordeaux Sciences Agro also supports its researchers and research professors in the framework of their requests for ‘research or thematic conversion sabbaticals’. Bordeaux Sciences Agro helps transfer knowledge to professional circles with its research transmission activities. The establishment has a Computing and Management Laboratory that develops software for the agricultural milieu. It also participates in the activities of Vitinnov, a unit of expertise and scientific and technical training for wine growing. The Luchey-Halde wine estate, owned by Bordeaux Sciences Agro, offers an experimental terrain for agroecology. Finally, the Agreaux research forest, which opened in 2015, is an open-air laboratory and teaching tool conducive to scientific experimentation and subject to technical innovations proposed by research partners and forestry-lumber industry professionals. Located in the Landes de Gascogne forest, the Agreaux rural estate group, of family origin, was created on 25 June 1959 and is now managed by Jacques Lescouzères in the framework of a foundation. The thousand hectare estate, located in Retjons (40120), is a host site for higher education, professional training, and research projects related to sustainable forest management and forest product optimisation. The aim of the forest is also to support the development of a higher education network and scientific projects of excellence in the Aquitaine forestry-lumber sector.